Things are not looking too promising for the majority of cryptocurrencies. Albeit the Bitcoin price is still capable of minimizing the losses, it has become apparent this correction may become very steep in the coming days. Interestingly enough Dogecoin is going through a massive uptrend despite this overall bearish pressure. It has been relatively quiet in the Dogecoin price camp over the past few years. Even though there are still many doge, the price has not been such wow for a while. Today is shaping up nicely in this regard, as the Dogecoin price is enjoying a positive spell while the rest of the markets are going through their own stages of a potentially steep correction. To put this in perspective, the Dogecoin price has seen a 17.7% increase over the past 24 hours. That is very remarkable, especially when considering how all other cryptocurrencies, including Bitcoin, have seen a decline of nearly 3% or more. There will always be one currency bucking the downtrend successfully, as that is the nature of cryptocurrency. As is usually the case when things like this happen, the altcoin in question is gaining on Bitcoin. For Dogecoin, these gains are quite impressive, as the altcoin managed to claw back 20% of its value in the BTC department. A price of 44 Satoshi seems rather fair, even though there used to be triple-digit Satoshi values not all that long ago. 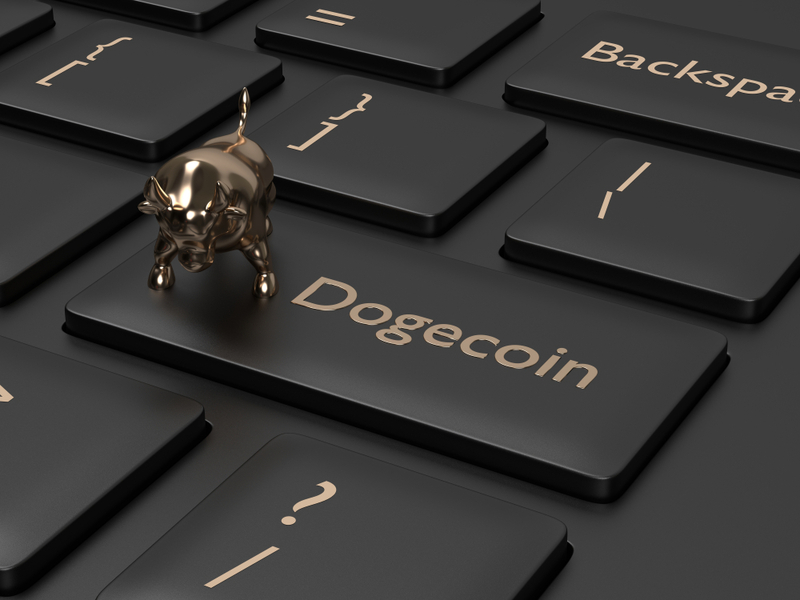 Despite the overall cryptocurrency trading volume still being stuck in the dirt, it isn’t harming the Dogecoin price momentum at this time. Even so, there needs to be more overall volume if the markets want to stave off an extended bearish price trend. Whether or not that is even possible, will become apparent in the coming 72 hours. In the case of Dogecoin, such many doge are being traded across the exchanges right now. With over $31.3m in trading volume, the situation looks rather promising for this altcoin. It is part of the reason why the Dogecoin price is still on the rise as of right now, although there will be some profit-taking at some point in the coming hours. Interestingly enough, the exchange with the most DOGE trading volume right now is Gate.io. Its USDT and BTC pairs are both in the top five, claiming first and fifth place. Poloniex and Bittrex complete the top three with their own respective BTC pairs. ZB.COM is the only other exchange in the top five with another ETC pair. It would also appear DOGE is immensely popular to trade against TRY at this stage, which is something to keep an eye on. How the Dogecoin price will evolve in the coming hours, is always difficult to predict. It seems things are gradually improving, although there will be a turning point and a subsequent value decline as well. When that will happen exactly, is difficult to predict, as it will mainly depend on what Bitcoin achieves tomorrow and over the weekend.